I am worried about my son or daughter. Who do I call? The Department of Parent Relations may be able to assist you with the matter. Call (210) 805-5899 to speak to a representative. If it is an emergency situation, call the UIW Police Department directly at (210) 829-6030. Where can my son or daughter find a tutor? UIW offers tutoring sessions for courses many students find challenging, including accounting, business statistics, social sciences, music and Spanish. Support for courses in chemistry, physics and biology is a available through the PASS-UIW program. 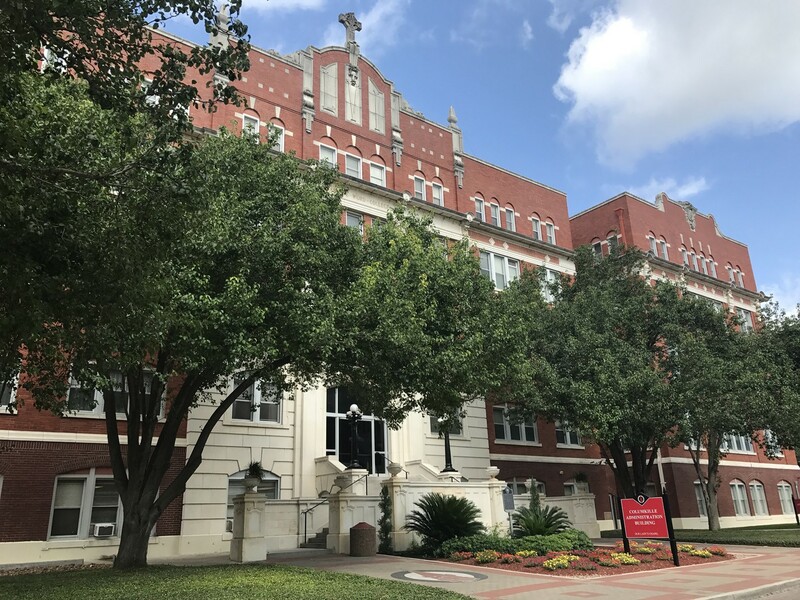 UIW also provides academic success coaching to help guide your son or daughter in developing the study skills and time management strategies they need to achieve their goals. To request an appointment, your child can call (210) 829-3870 or visit AD 206. How do I update my address with the University? Students can update their address using Bannerweb. Directions can be found here. How do I send a package to my son or daughter? How do I obtain enrollment verifications for students for insurance purposes? Students may provide the Registrar's Office with the verification request and the Registrar's Office will forward it to the National Student Clearinghouse for processing. Students may request the same-day-service verification and pay the associated $10.00 fee. Students may immediately obtain an official copy of their enrollment verification, free of charge, by filling out and submitting the enrollment verification request. 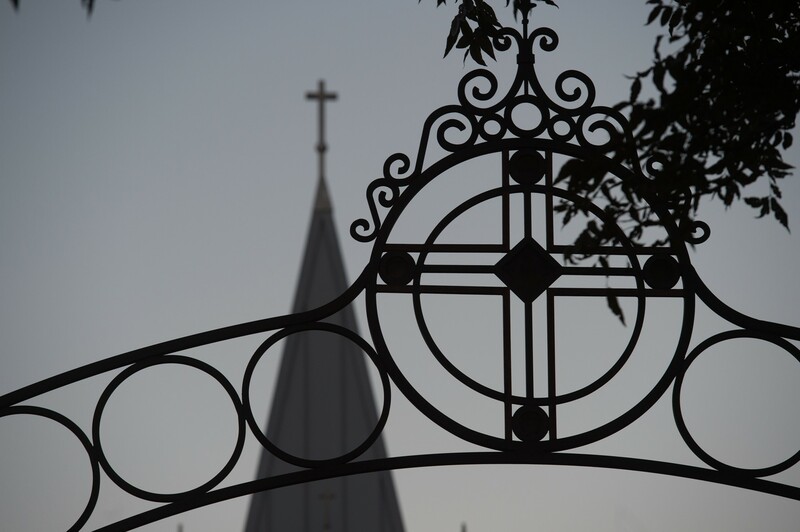 The request is processed through the National Student Clearinghouse, the University's authorized agent for verification of student enrollment status. Your son or daughter can sign a FERPA (Family Educational Rights & Privacy Act) waiver, which authorizes access. He or she must sign the form in a faculty or administrator's office and the faculty or administrator must witness their signature. When is Parent & Family Day? Parent & Family Day will announced in Fall 2019. I'd like to make travel plans. When are school breaks scheduled? 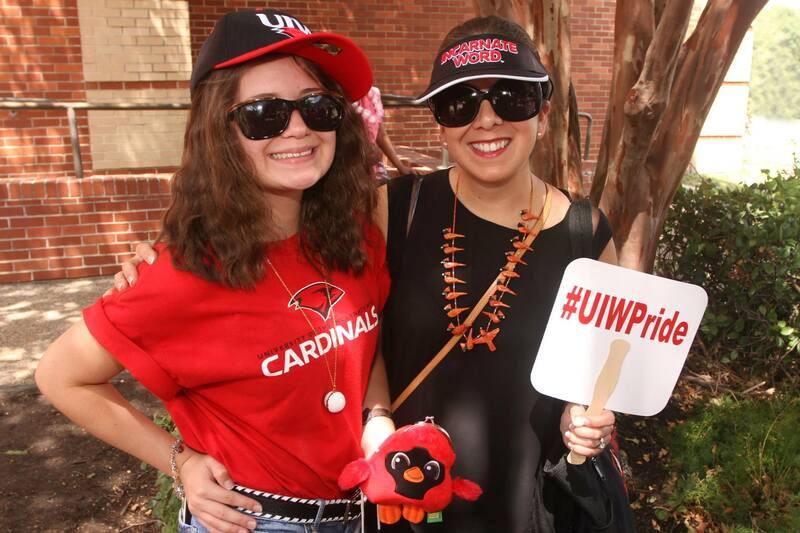 Visit the UIW Calendar for the official University schedule. It is best to wait to learn your child's specific schedule, including their final's week schedule, before arranging flights. Students typically learn the dates of their finals at the beginning of each semester, though this may vary by course instructor. The Fall 2018 graduation will be released soon. Details, including the graduation application, ticket information, cap & gown, etc., can be found in UIW's Commencement Handbook.